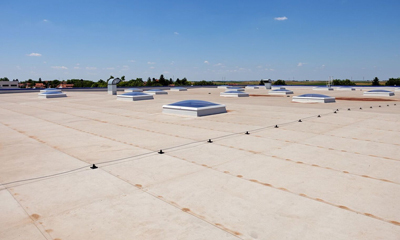 With over 3 generations of roofing experience, our professional team specialise in the installation, repair, maintenance and refurbishment of roofs for commercial and industrial customers throughout Hertfordshire and London. 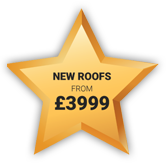 We welcome all types of roofing enquiries from areas such as Potters Bar, Cheshunt, Enfield, Barnet, Southgate, Wood Green, Edgware, Borehamwood, Watford, Hemel Hempstead, St Albans, Hatfield, Welwyn Garden City, Hertford, Harlow and all surrounding areas. 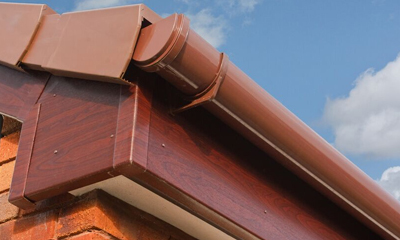 Our experienced team use only the best quality roofing materials on the market today and give the same attention to detail to each project regardless of its size. 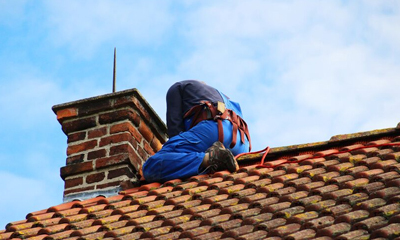 Our fully trained roofing team are all employed directly by us, we do not have to rely on outside help from other companies to get the job finished. We are professional and work to your tight deadlines and budget. 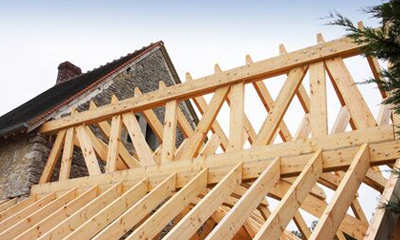 We offer extensive guarantees on all of our work. Using a focused approach, we are dedicated to delivering workmanship that meets high industry standards at competitive prices. 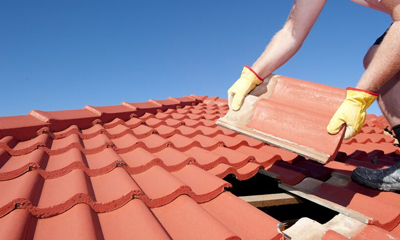 From completely new roof installations through to minor roof repairs, we offer a reliable roofing service that is carried out to a high standard, with the minimal disruption to your working day and we will leave your premises clean and tidy when we have finished. 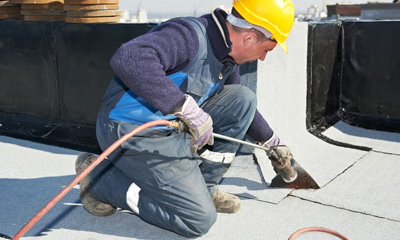 So, don´t delay, for all your commercial roofing needs, call in the experts at Jones & Sons Roofing Ltd on any of the numbers on the Contact Us page today!